Thank you for your interest in ordering autographed copies my books! Please allow up to three weeks for delivery, and only use the Houston pickup option if you have made arrangements to meet me (or you are an international customer). Already have a copy and want it signed? I don't do book plates for security reasons. But please check my Contact Page for a list of upcoming appearances. Contact me for an address if you wish to mail a book to me for signature. IF ORDERING MULTIPLE BOOKS. Only one copy of A Passion for Space will fit in a flat-rate postal envelope. But two copies of all other books, such Welcome to Mars or Fly Me to the Moon, can go into one envelope. So, if ordering two books, select the "Houston" option for the second book to avoid paying extra shipping fees. A Passion for Space I was fortunate to be one of the first female flight controllers at NASA's Johnson Space Center. This is my story of how I got there, what I did there, and the excitement and challenges of the early Space Shuttle Program. 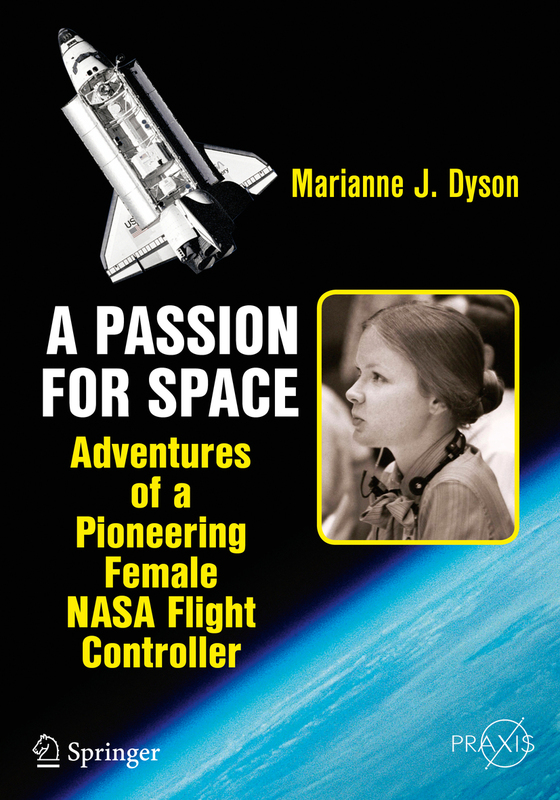 Read an excerpt & learn more about women flight controllers: A Passion for Space. I offer copies for $35. Unless the book will be picked up locally in Houston, use the second button which includes $7 for shipping& handling. International customers, send email to determine shipping charges before ordering. Order eBook (usually cheaper on Springer than Amazon), or individual chapters from Springer. 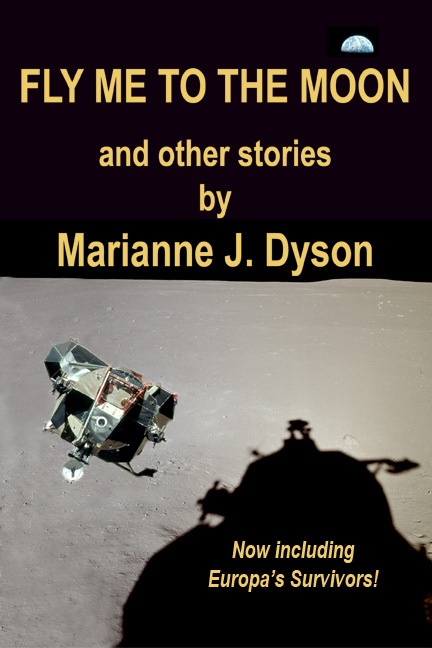 Fly Me to the Moon Fly Me to the Moon is a collection of my previously published science fiction stories for adult readers. It opens with my first published story, Fireworks in Orbit, about a space shuttle crew's struggle to survive an explosion. The Critical Factor features a clone facing the end of the universe. The Pest Man is flash fiction for Halloween. Virtually Correct focuses on racial profiling. The Shape of Things to Come shows how cuteness favors survival. A Solution to the Orbital Debris Problem results from misinterpretations. Fly Me to the Moon has a young man help an Alzheimer's patient save a woman stranded on the Moon. Space Bugs uses microbes to get NASA funding. In Europa's Survivors, a terminal cancer patient fills her final days with meaningful research. 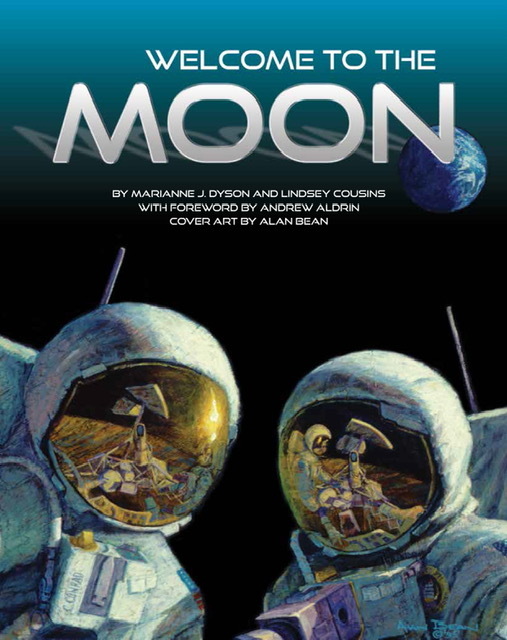 The book also includes a sonnet written for Apollo Astronaut Alan Bean. Read review of the cover story by Lois Tilton who called it "personal and moving." Though written at an adult reading level, all content is fine for teens. Note, no shipping charge if combined with any other book order. Order a print copy of Fly Me to the Moon directly from CreateSpace and receive a 10 percent discount: enter this 8-digit code: FHKGHV2K on. CreateSpace. Order Fly Me to the Moon in print or eBook format from Amazon. 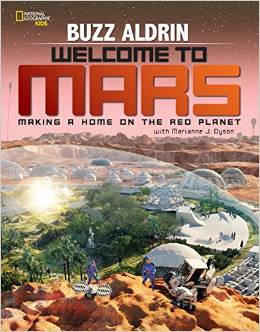 Welcome to Mars Coauthored with Apollo 11 Moonwalker, Buzz Aldrin, and named a 2016 Outstanding Trade Book by the National Science Teachers Association Welcome to Mars has a Free Educator's Guide. Order autographed (by Dyson, not Buzz) copies for $18 plus $7 shipping for one or two copies. Order Welcome to Mars from Amazon. Space Station Science Originally published by Scholastic, Space Station Science won the SCBWI Golden Kite Award, in 2000 & was named an Outstanding Trade Book by the National Science Teachers Association. Now in its 2nd edition, published by Windward, this book is loaded with hands-on activities, and I created a writing exercise to go with it. 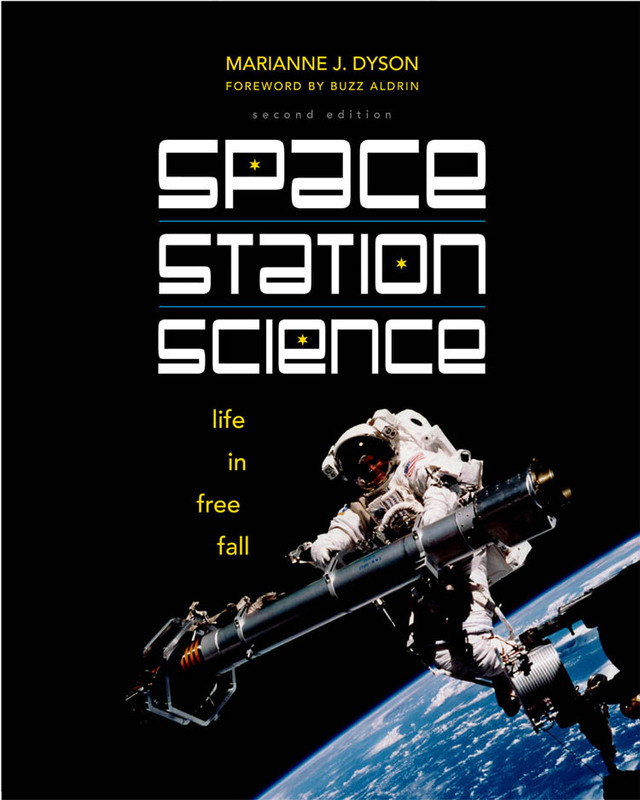 Order autographed copies of Space Station Science for only $10 (retail $11.95). TEACHERS: you can order a classroom/school set of 25 books for $5 each plus shipping (which adds about $2/book depending on the distance). Send email to me with your location to get an estimate of the shipping and total invoice amount. Order Space Station Science from Amazon. Note, this book is NOT available in eBook format. Published by National Geographic, this book was selected by the American Institute of Physics to receive the 2004 Science Writing Award. The book contains hands-on activities, and I created more of them plus an animated Moon Map to go with it. Check them out: Home on the Moon. I don't have any copies to mail out, so please order it from a book store or Amazon and bring it to an event if you want me to sign it. 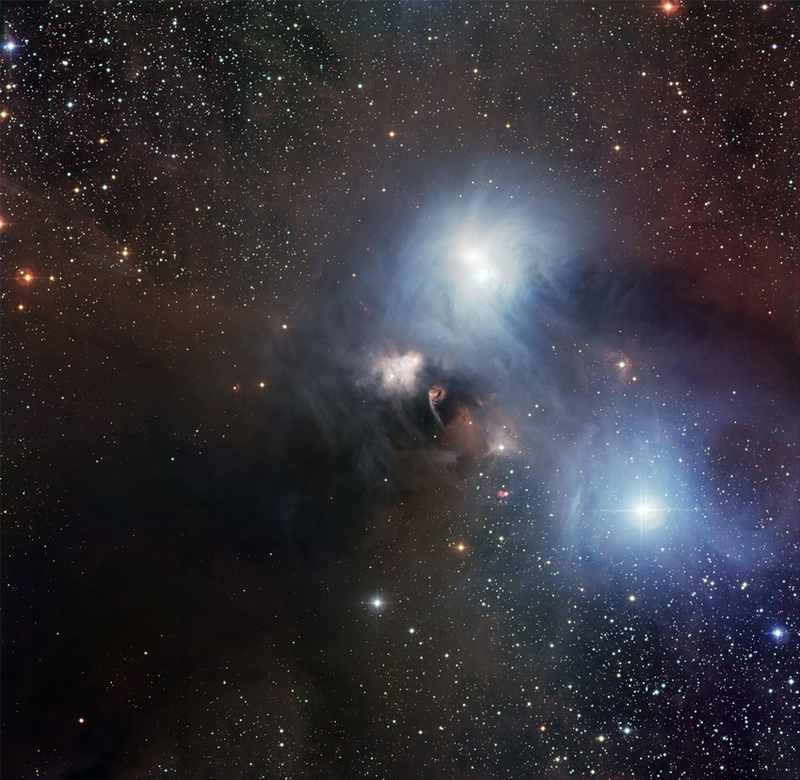 Space and Astronomy is a (library bound) history of space and astronomy is one volume of the 20th Century Science series. It is a reference text that can also be used for teaching, reports, and fact-checking. It includes timelines of major events and profiles of the scientists who made them. I no longer have copies to mail out, so please order this book from Amazon. Note, the eBook is not available via Amazon, and only sold to libraries by calling 1-800-322-8755. If you do not receive a reply from me by email within a week, I may be on travel or the computer gremlins may have scrambled my files again. Please send another email or Message me on Facebook. Thanks! Welcome to the Moon is expected to go on sale June 1. Price is not yet set, but will be the same or less than Welcome to Mars. Send email to me if you want notified as soon as autographed copies are available! To the Moon and Back is available for $32.00 retail.Order now from Amazon. 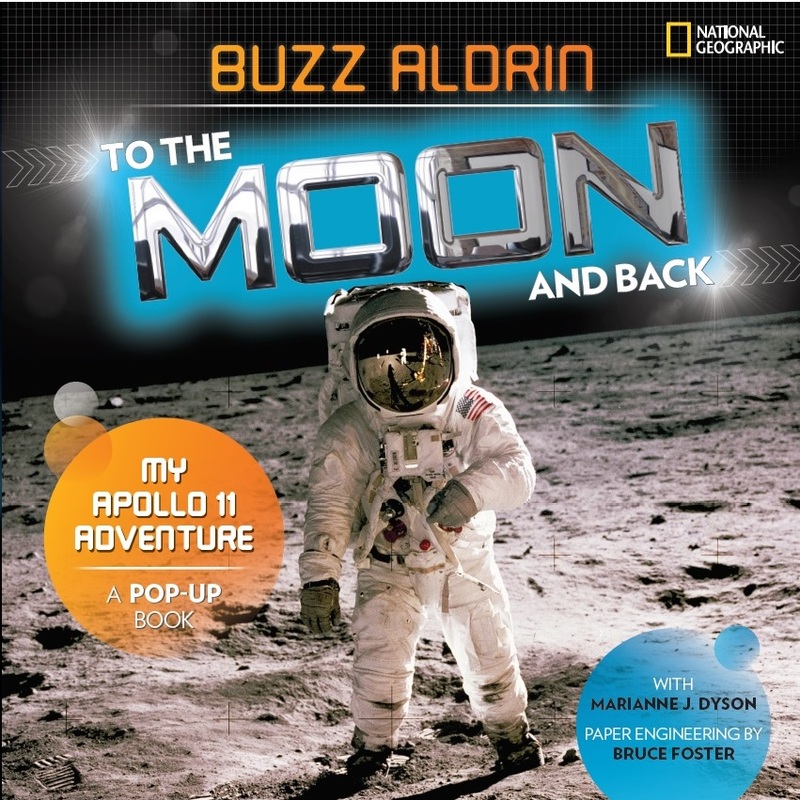 If you want a copy autographed by me (Buzz does not do book signings), bring it to one of my events (see Contacts page) or send email for where to send a copy. NOTE: A relatively complete list of my publications, fiction and nonfiction, long and short form, is on my BIBLIOGRAPHY page. Some items can be found online via searching on the title or my name on Google or Amazon. Thanks for using the links in this column which generate a small credit for me to use on Amazon. Not available in print form! This is a collection of my poems about spacecraft, aliens, and physics, previously published in Analog, Aboriginal, Starline, and Mindsparks science fiction magazines from 1992 to 2000, plus a sonnet created by Science Fiction Poetry Association members on GEnie in 1993. 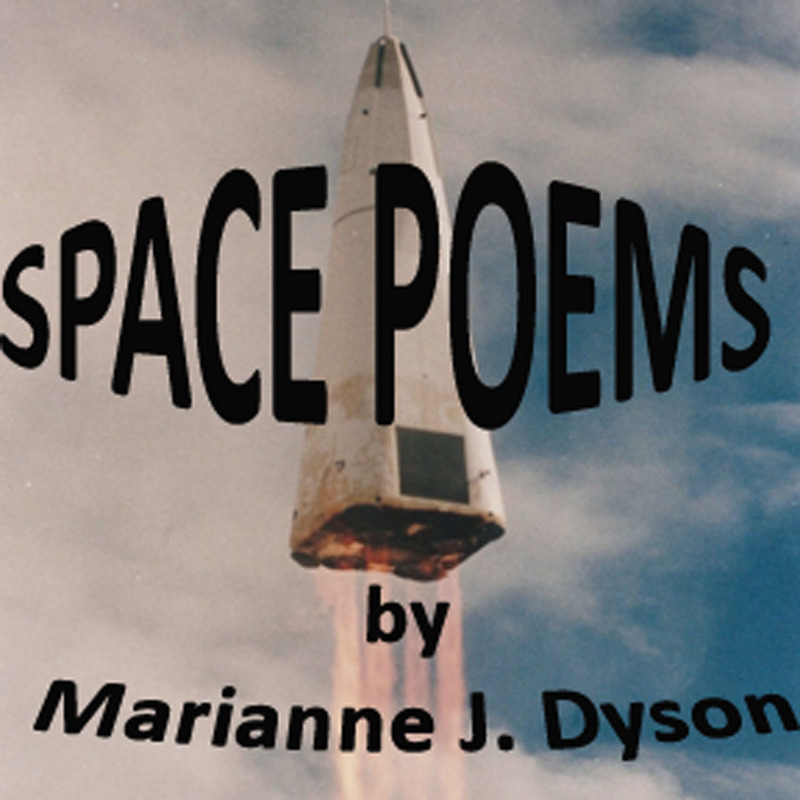 Order via Amazon: Dyson's Space Poems for Kindle. What is it REALLY like to be weightless? This collection of three feature articles reprinted from Ad Astra and Analog Science Fiction answer this question in detail. I personally experienced hypoxia in a hyperbaric chamber at NASA's Johnson Space Center; and 40 trials of freefall and 2 gs, plus one each of lunar and Martian gravity via NASA's "Vomit Comet." Includes more than 30 color photos. This anthology, edited by Dave Creek, includes my story, "The Breath of Mars," and stories by Mary A. Turzillo, Arlan Andrews, Sr., Maya Kaathryn Bohrhoff, Martin L. Shoemaker, Brad R. Torgersen, Bud Sparhawk, Jay Werkheiser, and John F. Allen. This anthology, edited by Paul Levinson, includes my story "The Right of Interference" that explores what happens to the "prime directive" if there is a Prime Director. A familiarity with Christianity may be required to appreciate the humor in this story. 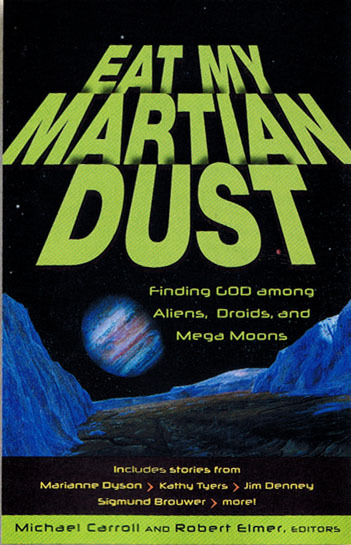 The Eat My Martian Dust, an anthology for Christian kids, edited by Michael Carroll and Robert Elmer, was published in 2005 & is out of print, so I reprinted my 2 stories on Kindle. In "The Right Path," a teenage girl must set a good example for an arrogant young man performing a Kuk Sool martial arts demonstration on the Moon. 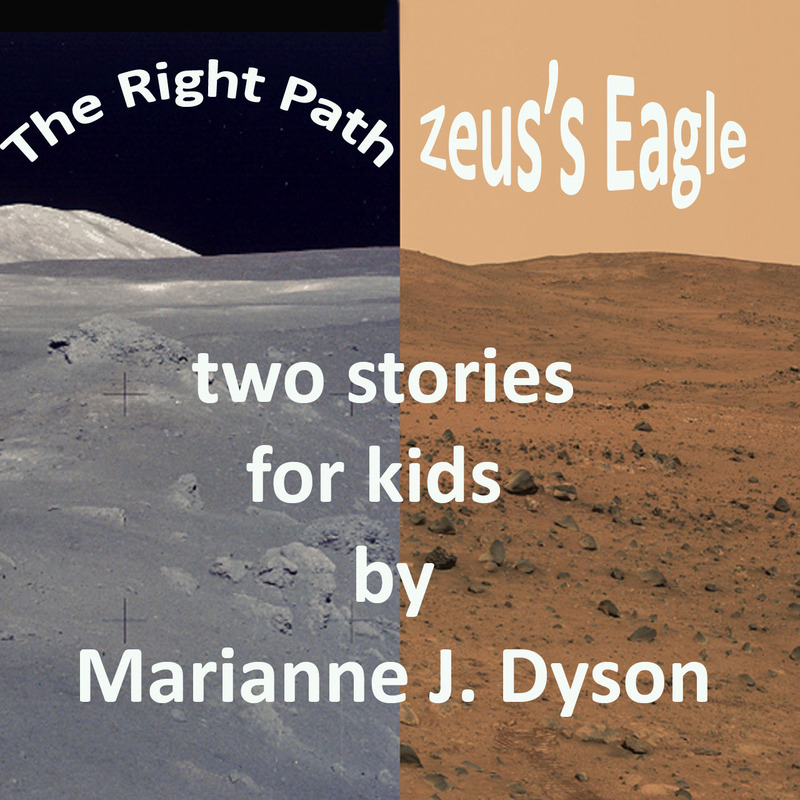 In "Zeus's Eagle," a boy's tolerance and faith are tested by his new Martian friends. Print book includes stories by Kathy Tyers, Jim Denney, Sigmund Brouwer, Randall Ingermanson, Shane Johnson, and John B. Olson. 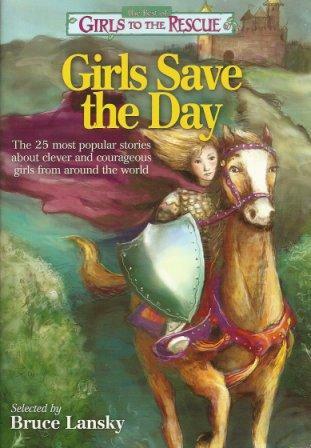 Girls Save the Day All stories in Girls Save the Day feature girls saving the day. My story, "On the Way to Broken Bow," is about a handicapped girl who focuses on what she can do when faced with landing a small plane. I have used this story to role-play an emergency aircraft landing for Girl Scouts earning their aviation badges. It is based on the true story of a native American girl flown by Angel Flight. The book is not out-of-print. Homework Help on the Internet, published by Scholastic in 2000, is out of print and out of date, but might interest researchers. 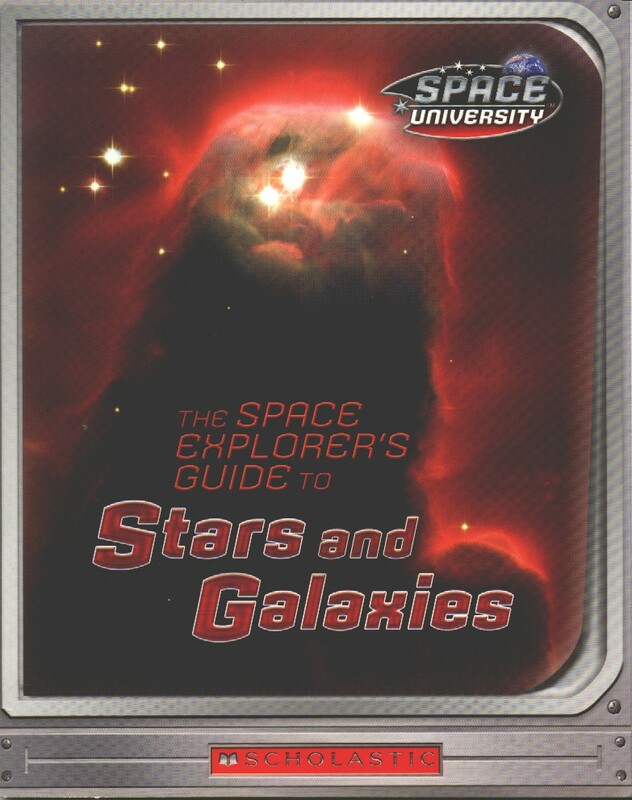 Stars & Galaxies was book 8 of Scholastic's Space University series which is now out of print. Each book came with a "space case" experiment box, so if you order it used, be sure to check for that.